At Cornerstone Christian Academy we aim to serve parents in the life development of their children by creating vital relationships with families, churches, businesses and other Christian organizations within our community. When these stakeholders work in purposeful partnership, the students are provided with environments that will help shape their worldview and develop Christ-honoring adults, equipped for the life that awaits them. This world is an incredibly complex maze of worldviews, faiths, temptations, questions, conflicts and values. Graduating an academically competent student does not necessarily mean a school has adequately equipped a student with a heart of wisdom. It is our desire to graduate both excellent students and wise young men and women. CCA encourages everyone to participate in helping us close this gap by giving of your time, talent, or treasure. Some giving opportunities available are Rewards Programs, Annual Giving, Sponsorships, and Events. 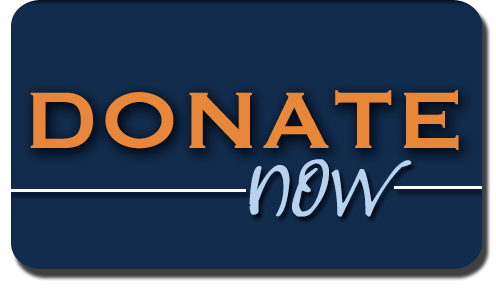 To give now click the on the "donate now" button below. For more information on how you can partner with a purpose, contact Marci Martinez, mmartinez@ccagranbury.com.